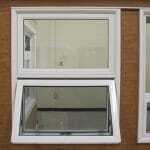 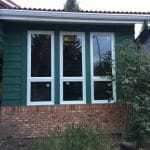 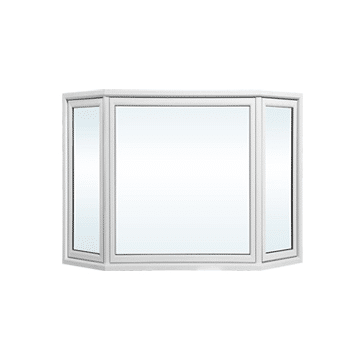 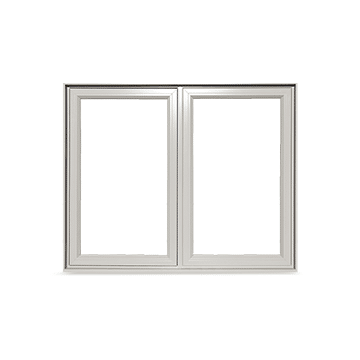 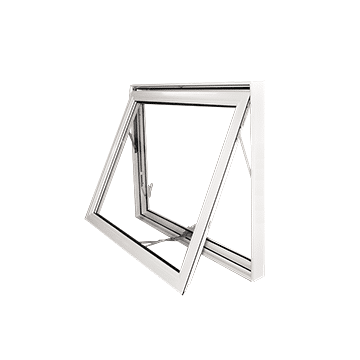 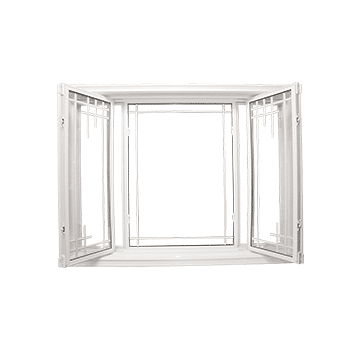 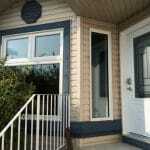 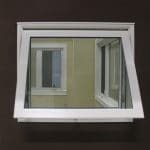 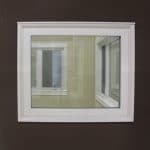 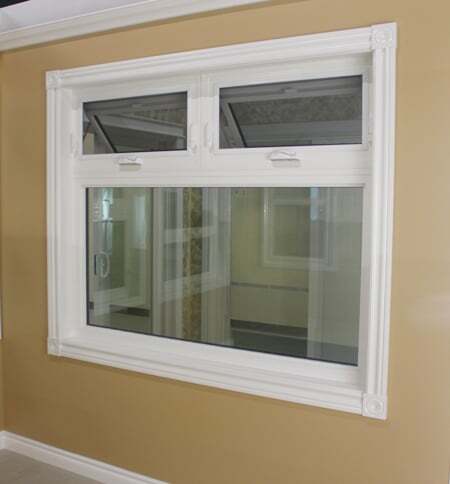 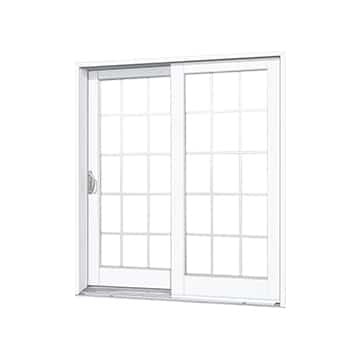 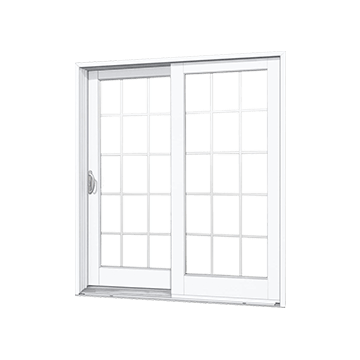 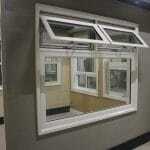 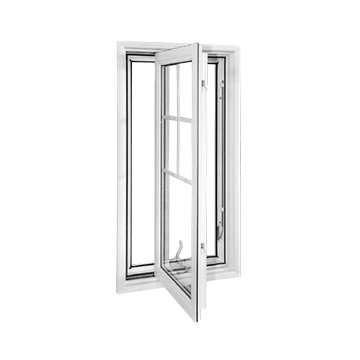 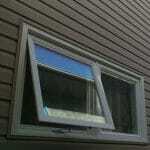 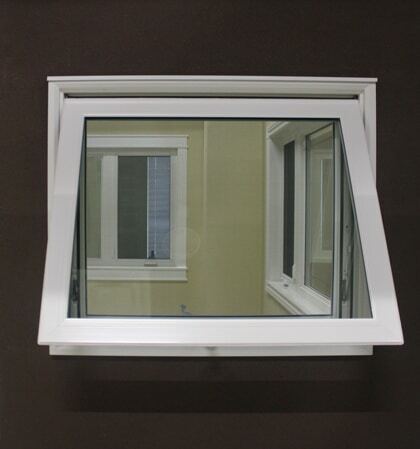 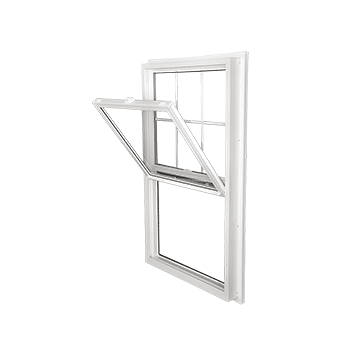 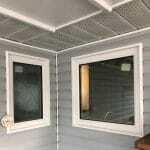 Awning windows are hinged at the top and open outward from the bottom. 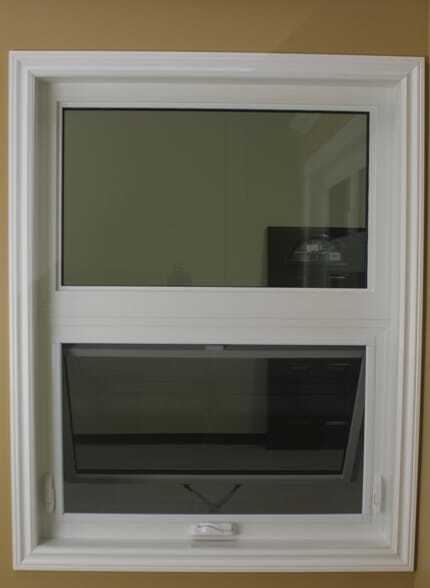 They allow you to let in fresh air even when it rains while keeping your property secure. 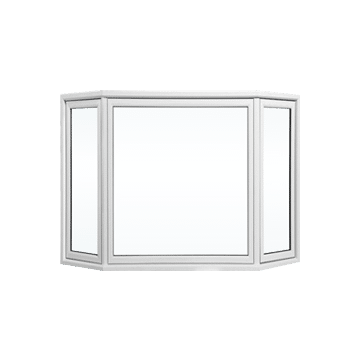 If you’ve ever wished that you could open a window to enjoy the fresh air and soothing sounds of a light rain, you may need at least one awning window in your home. 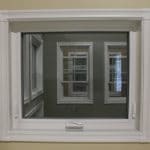 These windows are often placed high on the wall, and they’re easy to mix and match with other window styles throughout your home. 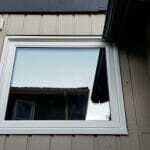 They open from the bottom and push outward, so rain is less likely to fall inside. 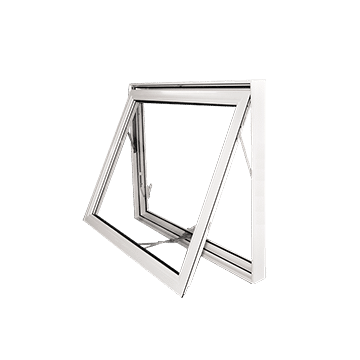 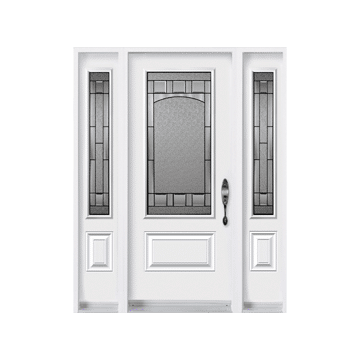 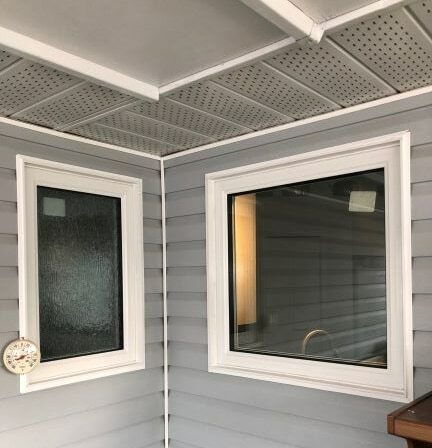 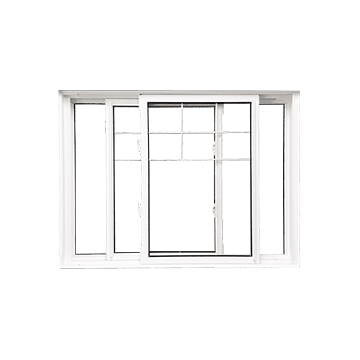 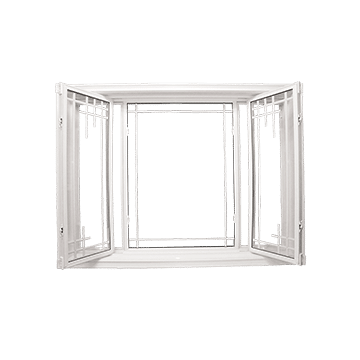 You also determine how far open you want to extend the window, making awning windows one of your more versatile window styles. 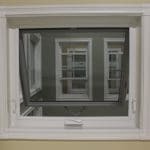 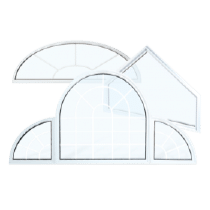 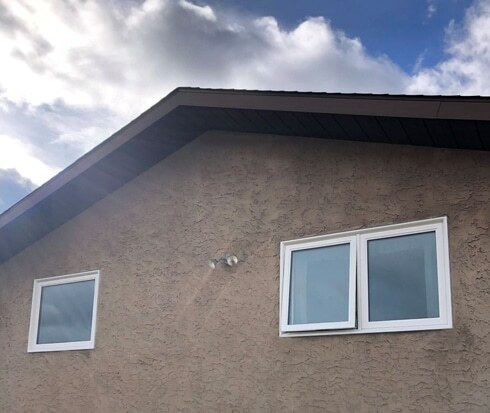 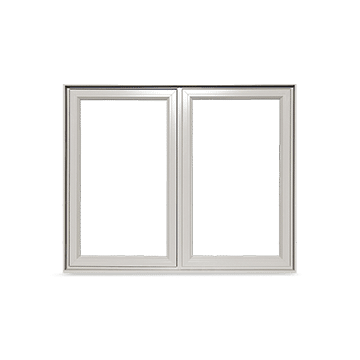 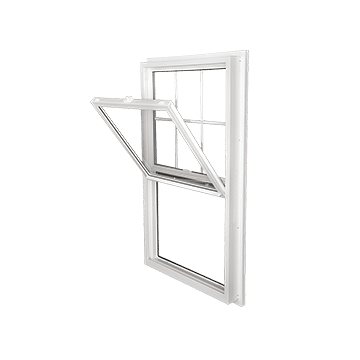 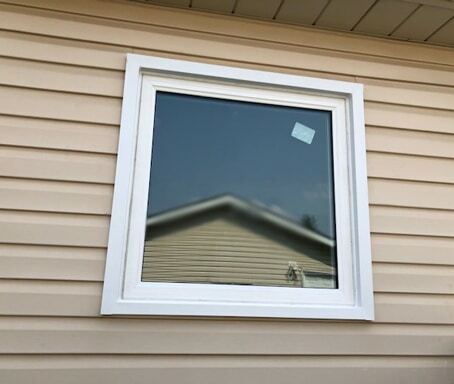 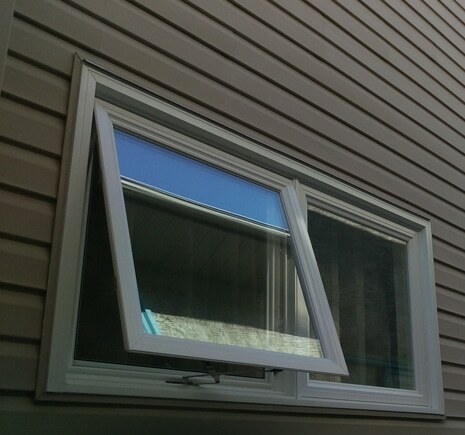 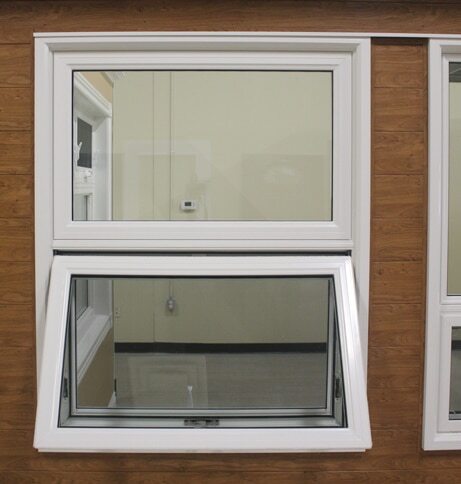 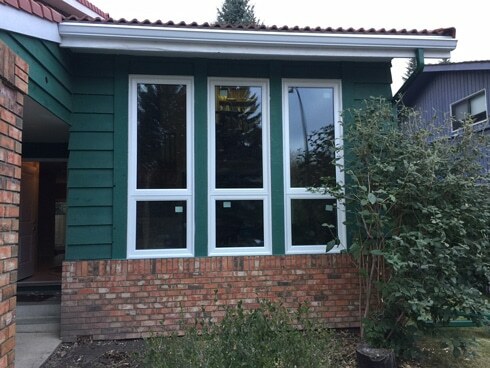 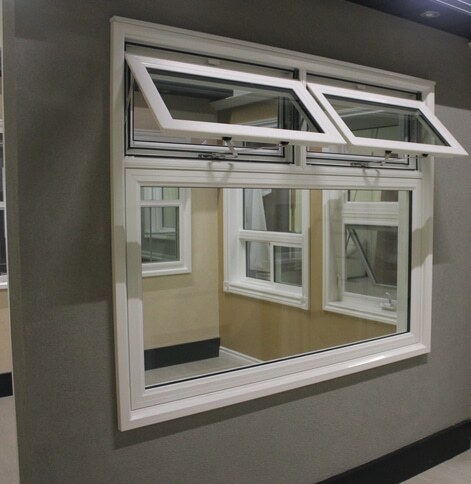 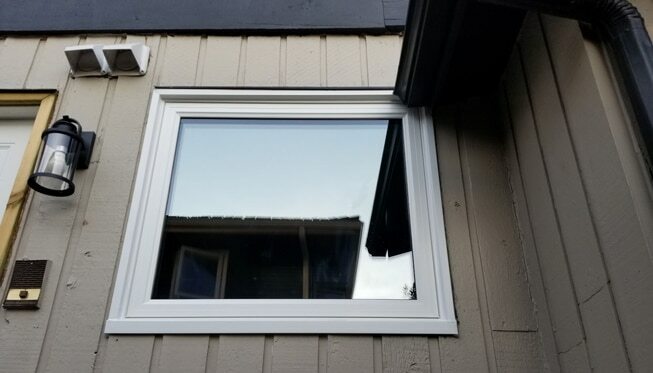 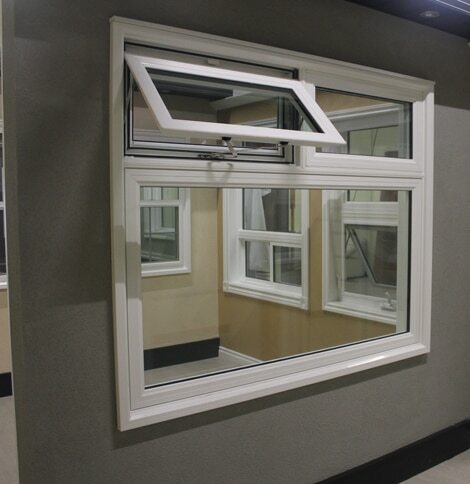 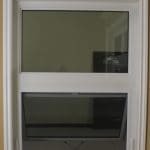 When helping our customers select the best windows in Calgary and the surrounding area, we’re often asked about the benefits of awning windows for different home styles. 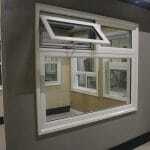 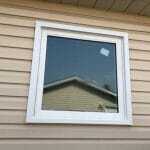 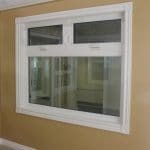 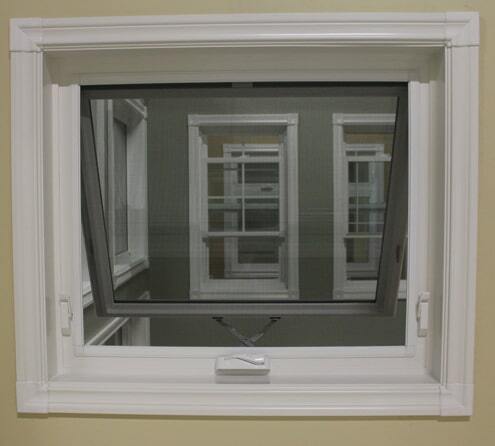 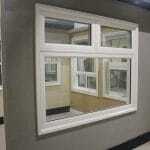 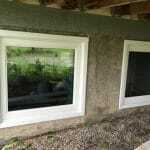 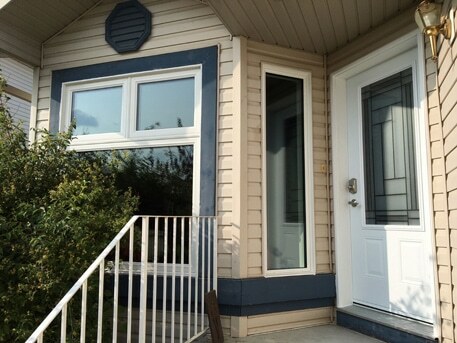 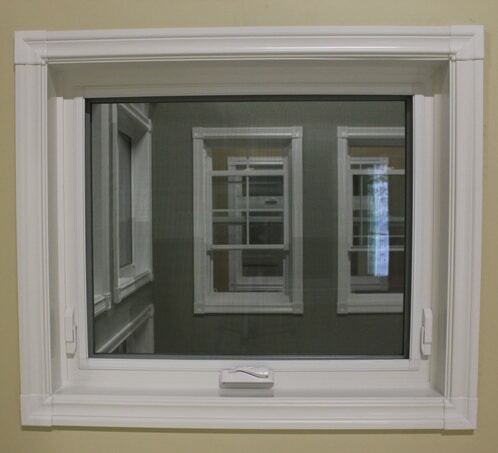 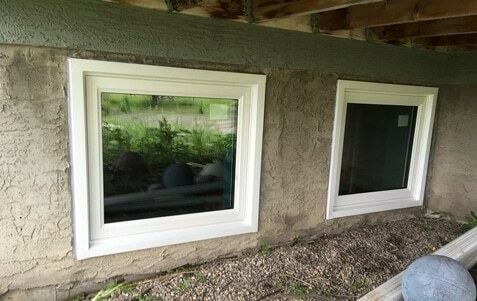 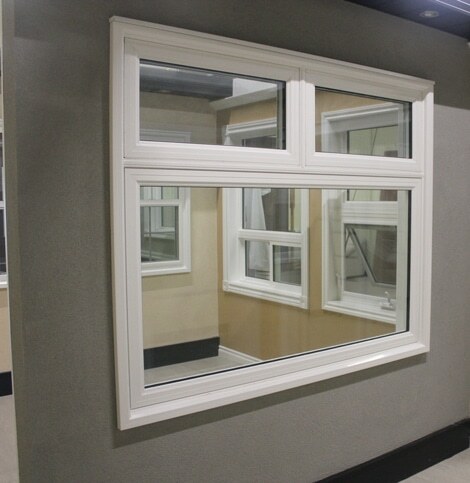 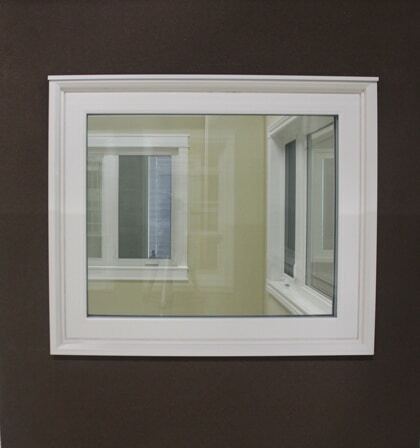 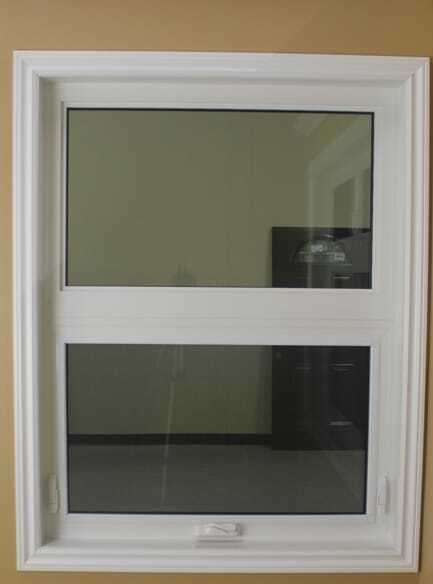 These windows are not as easy to break into from the outside because of how they open, and they’re energy efficient. 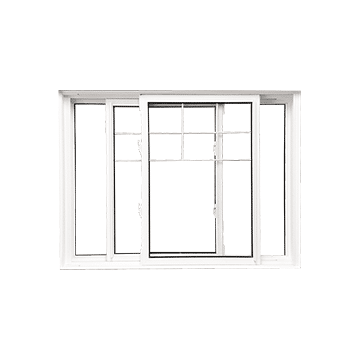 They’re easy to use and allow you to enjoy fresh air even if the weather isn’t ideal. 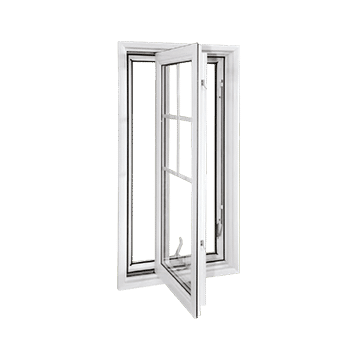 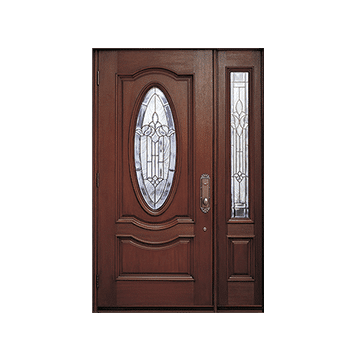 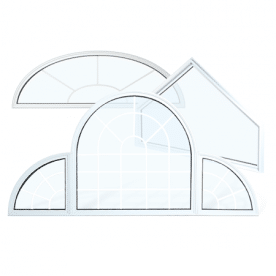 We source windows of the highest quality and can help you determine the best placement in your home and the ideal window size for aesthetic and functional interests. 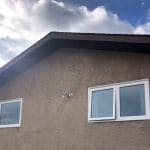 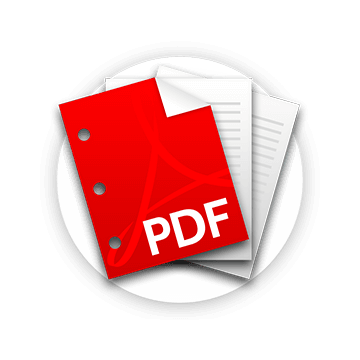 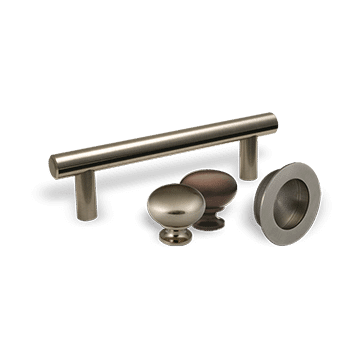 Our factory-direct prices and commitment to professional installation make our services hard to beat in Calgary and throughout Canada.